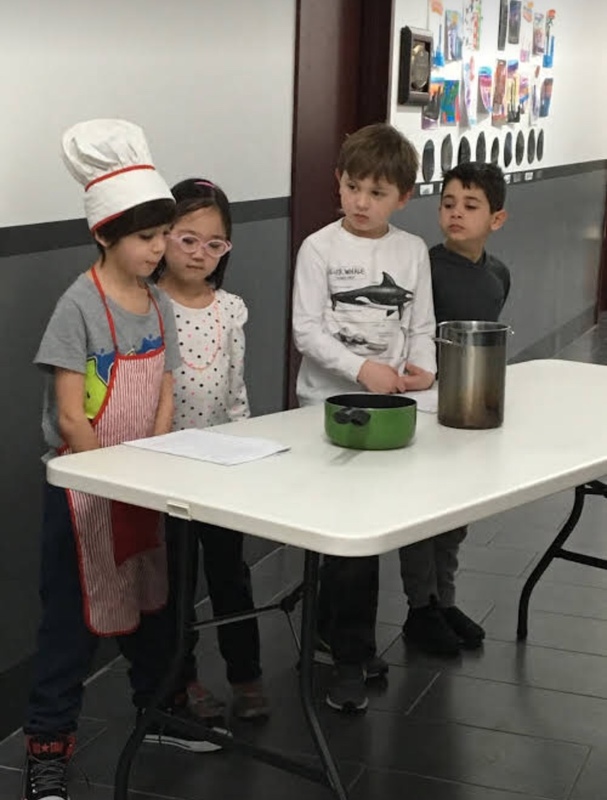 As a way of practicing comprehension, writing, presentation, and other communication skills, one of Queens Paideia School’s collaborative groups did a unit on Fractured Fairy Tales. If you don’t know what those are, you should! Shorter: A story you know well gets a makeover you didn’t see coming. They are great fun, and they have an interesting history too, dating back to the 60s and Rocky and Bullwinkle (attn: baby boomers, Gen X, and YouTube cartoon addicts).